What are some of the things or activities that the people in Warszawa do for fun? ANSWER: The thing people in Warsaw do for fun depends mostly on the season and the weather  in general, we love spending time outside, so during spring or summer we enjoy the nature in our numerous parks, gardens, forests that surround the city, or on the beaches of the Vistula River. In the winter, when theres snow, both adults and kids love playing around, skiing or ice skating. Inhabitants of Warsaw also enjoy going to various theaters, cinemas, to the Opera or Philharmonic Hall. In the summertime there are many open-air musical events, such as concerts of Frederic Chopins compositions that take place in the Royal Lazienki Park, which are extremely popular and always count with big numbers of spectators. Besides that we like eating (and drinking!) out with our friends and family, so if anybody wants to meet true Varsovians, the best place will be one of the corner bars, numerous around the city center! What's one thing the public probably does NOT know about Warszawa? ANSWER: Warsaw was one of the cities that suffered the most during the WW2, and its city center, including the medieval Old Town, was completely destroyed. After the war, thanks to great efforts of the people of Warsaw, we managed to rebuild the historic center of the city, which was recognized by UNESCO, inscribed our Old Town to the World Heritage List in 1980. It was an uncommon and very important act, as UNESCO tends to recognize original constructions or places, and not contemporary copies. 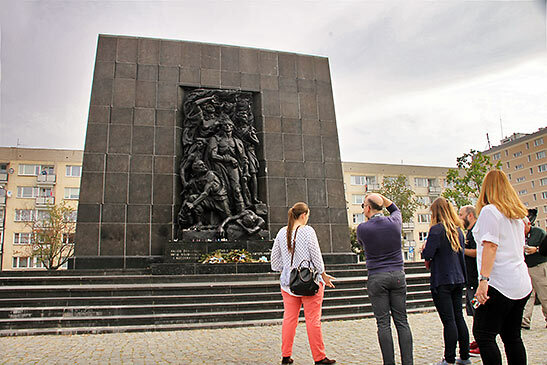 The main explanation states that "During the Warsaw Uprising in August 1944, more than 85% of Warsaw's historic centre was destroyed by Nazi troops. After the war, a five-year reconstruction campaign by its citizens resulted in today's meticulous restoration of the Old Town, with its churches, palaces and market-place. It is an outstanding example of a near-total reconstruction of a span of history covering the 13th to the 20th century." 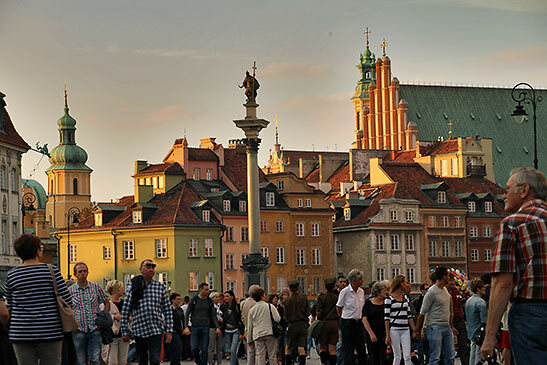 What has Warszawa contributed to the world? 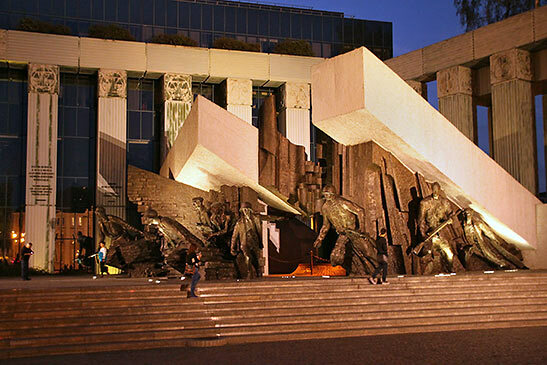 Warsaw, thanks to its inhabitants, is one of the most heroic cities in the world. It can be perceived as an example of faith, resistance and courage. Even though it was destructed several times along its history, both during medieval ages and two World Wars, its inhabitants always had a strong will and believed it was possible to reconstruct the Polish capital, which after WW2, raised from the ashes as the legendary Fenix. Besides that Warsaw is the birthplace of many locally and internationally known people, such as scientists, politicians or artists. The best examples are Maria Sklodowska-Curie  double Noble Prize winner (chemistry and physics) and one of the most important female scientists in worlds history, Frederic Chopin (pl. Fryderyk Chopin)  a composer, or Izaak Singer  writer and literature Noble Prize winner.